The island nation of Japan is prone to natural disasters, and an especially damaging typhoon season has caused a growing crisis: a nationwide potato shortage. 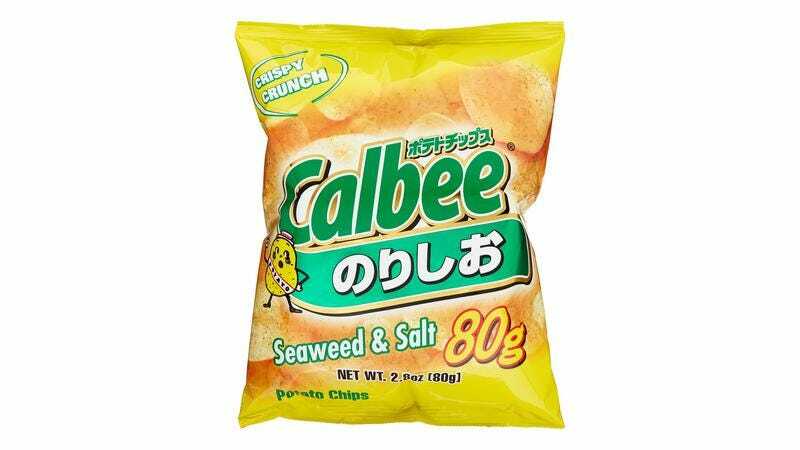 According to Bloomberg, the Japanese snack company Calbee has temporarily stopped selling 15 varieties of its potato chips. This comes on news that the northern island of Hokkaido had yielded bad potato crops from of a hard-hit typhoon season. As a result, prices of chip bags have increased five-fold on auction sites (some bags going for $12), as store shelves where potato chips were once stocked sat empty. Another snack company, Koike-Ya Inc., also temporarily halted sales of nine of its products. A Calbee spokesperson told Bloomberg they don’t know when the shortage will end, and that the company is considering increasing potato imports from the U.S., although Japanese import regulations may still limit supplies. The potato shortage has affected businesses beyond chip purveyors—according to one report in Nikkei, a manager of a potato croquette store in Tokyo said they will likely run out of stock by the end of May.